The antiqued Botticino has a tactile surface and aged look with slightly chiselled and arised edges. 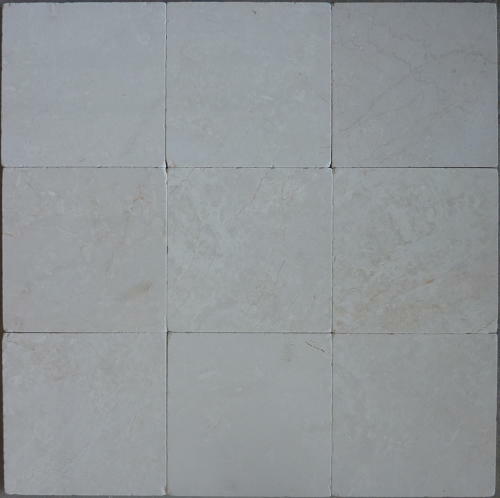 This Italian marble is of outstanding quality and sourced from quarries in the north of Italy. The family owned business is well established and known for producing a range of quality marbles and premium material. It is suitable for all surfaces indoors and out, including bathrooms, courtyards and entry ways. Other sizes are available.